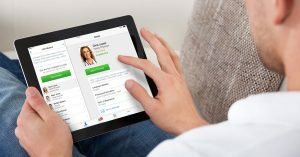 Heading into 2015, Avera wanted to introduce a direct-to-consumer telehealth offering to complement its already established business-to-business telemedicine network. 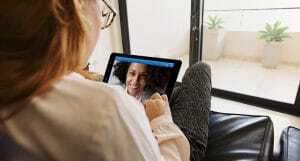 Avera aimed to offer video visits to a population of more than 1 million people, within an expansive 72,000 square miles. 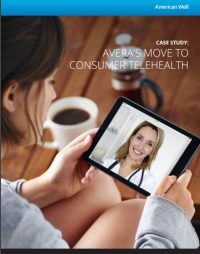 Here’s a recap of the recently released case study that highlights Avera’s goals and roadmap for its direct-to-consumer telehealth launch. Assist Avera Health Plan with diverting patients away from unnecessary office-based and emergency room care. Create a strong affiliation with Avera primary care providers. Attract new patients residing within the Avera geographic market. Avera already had a number of criteria in mind for consumer telehealth success. These criteria included the support for multiple use cases beyond urgent care, access via multiple end points such as mobile, web and kiosk and a high quality online care experience. Additionally, Avera wanted to engage physicians while adhering to proper clinical standards and to ensure that the platform fit into Avera’s existing health plan. Avera and American Well worked together to implement the requirements. They first configured and set up the solution on the back-end to meet critical technical and security requirements, before building a branded application on the front-end. Communication was critical to implementation success. 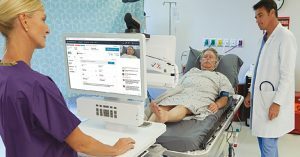 Avera not only had to effectively communicate the new service to consumers within its expansive footprint, but to physicians within the Avera ecosystem. To effectively reach patients, Avera marketed the service via an integrated campaign, which included email marketing, online advertising, a robust remarketing program, local television and billboard ads and a public relations campaign which resulted in broadcast media opportunities. Since launching AveraNow in the summer of 2015, Avera has seen encouraging results, with both enrollments and visits climbing month-by-month. Patients were highly pleased with the treatment and professionalism of the Avera physicians offering care on AveraNow: overall physicians rating averaged 4.7 based on a 5-point scale. American Well and Avera will also be holding a webinar to discuss the case study on Tuesday, June 14th at 2PM ET. Click here to register.